The CAS is a space where innovative students and Andean communities learn and benefit from each other’s strengths. To effectively create collaboration between indigenous communities and innovative students we had to reinvent the status quo of study abroad and community development. We have. Welcome to the CAS. 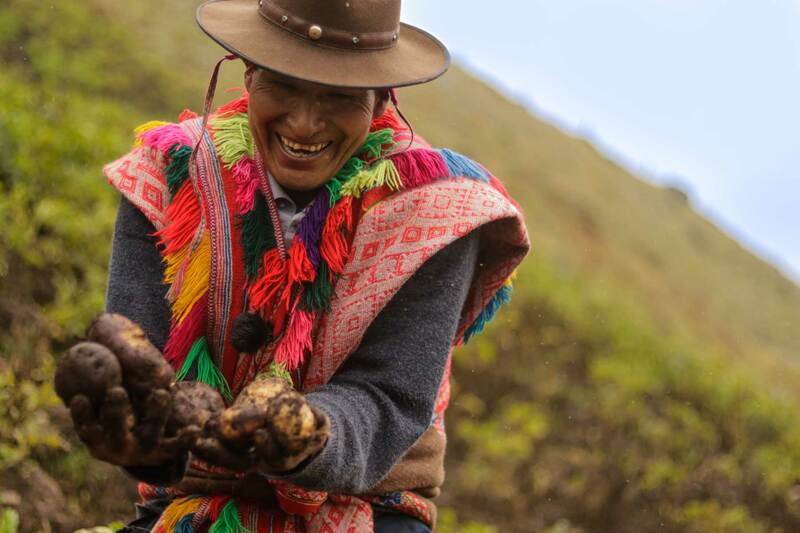 We believe that Andean communities are an untapped source of knowledge when it comes to sustainability, cultural harmony, and conscientious living. 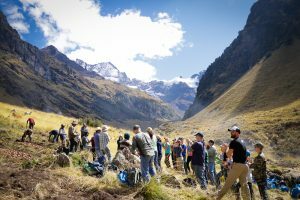 The cornerstone of the Center for Andean Studies (CAS) is providing unique environments for learning. 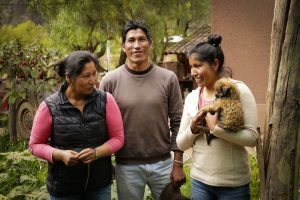 Local community members have access to agriculture training and courses at the CAS designed on Andean traditions of sharing and equality. 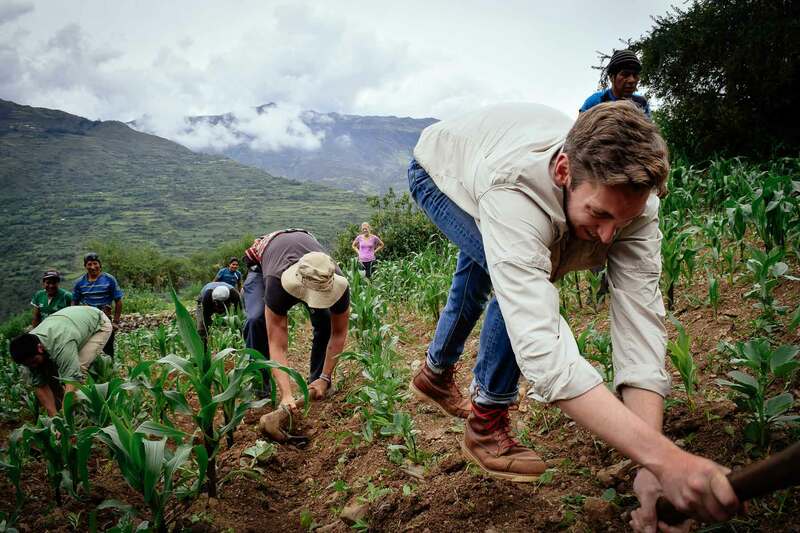 At the same time, students work alongside communities and development actors in an immersive fashion to access this local knowledge, challenge perceptions of poverty, and offer value to the AASD and our partners. Both students and communities work together and both benefit from the result. 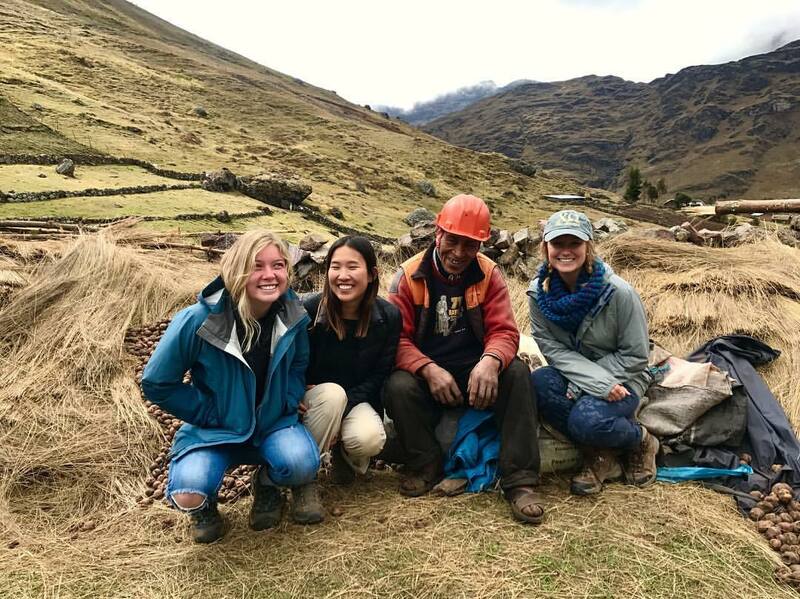 The Center for Andean Studies utilizes an impact-driven model that provides innovative support to community-led development for Andean farming communities while providing an unparalleled experience for students. At the CAS, we facilitate high-level research carried out by graduate and undergraduate teams through our Summer and January Research Programs. Our most recent project is helping the Peruvian national government support school garden programs in rural areas. We support farming communities through projects like school gardens and family greenhouses. The Eco Huella Farm at the CAS is a central location where we facilitate a variety of workshops and events for farmers and their families. 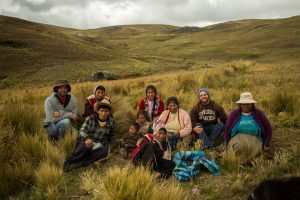 An Experiential Learning Program to introduce visitors to the realities and beauty of Andean communities. Students and families from around the world join the CAS and indigenous communities to share, learn, and grow. 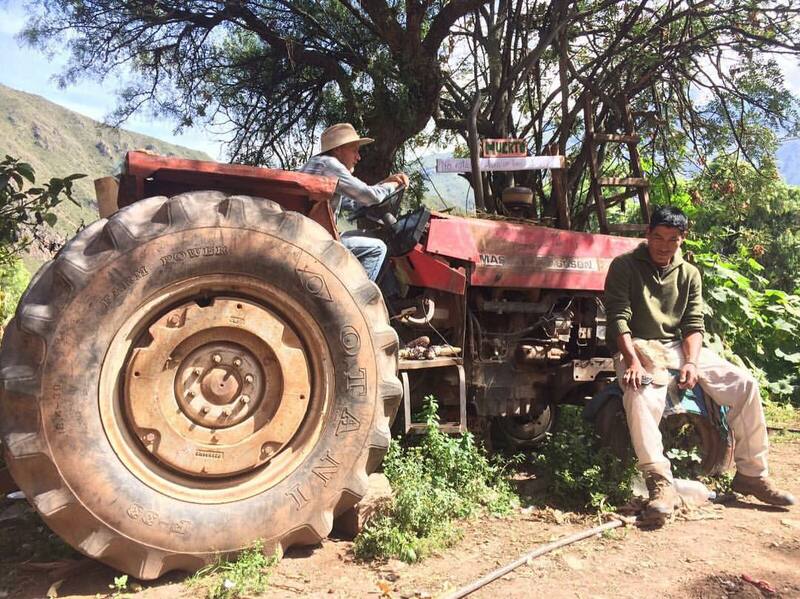 Study through the Experiential Learning Programs that immerse them in Andean culture. Create deliverables that support development institutions and communities. Provide access to the realities of indigenous communities. A deep learning experience that challenges conceptions of poverty and builds appreciation for indigenous culture. Real-world, hands-on experience working with diverse groups on challenging projects. Access to resources and agricultural extension programs through the CAS Eco Huella demonstration farm. The opportunity to work as teachers and collaborators with students from around the world.